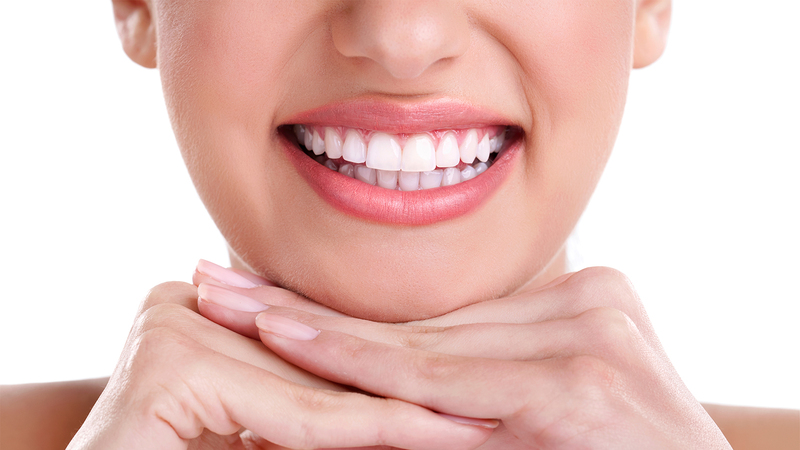 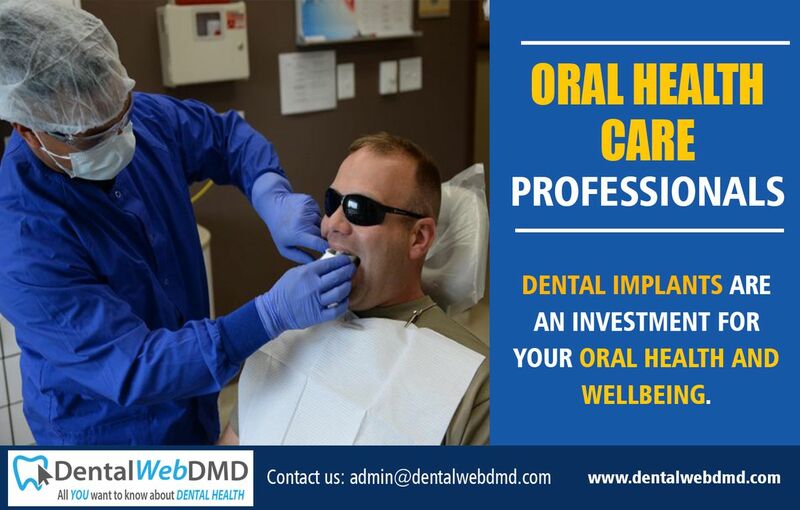 It is the goal of dentalwebdmd.com to become the ambassador for dental health to the general public. 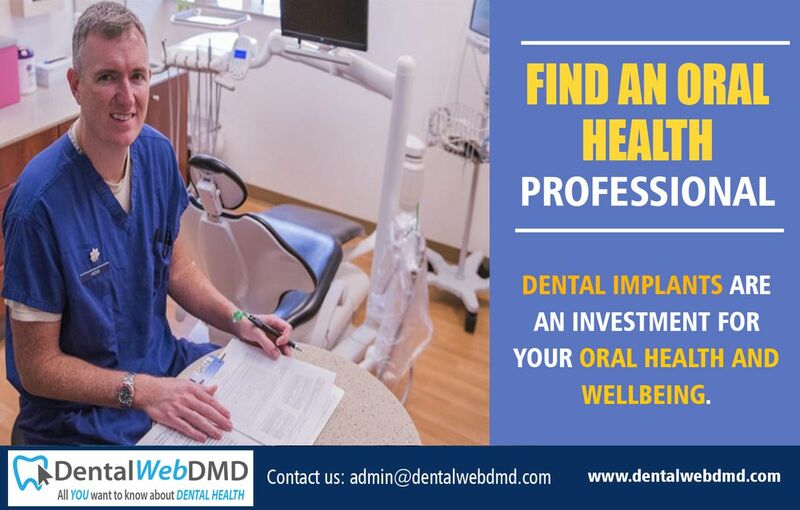 Our mission is to empower the public with cutting-edge information for managing oral health through personalized advice and communities. 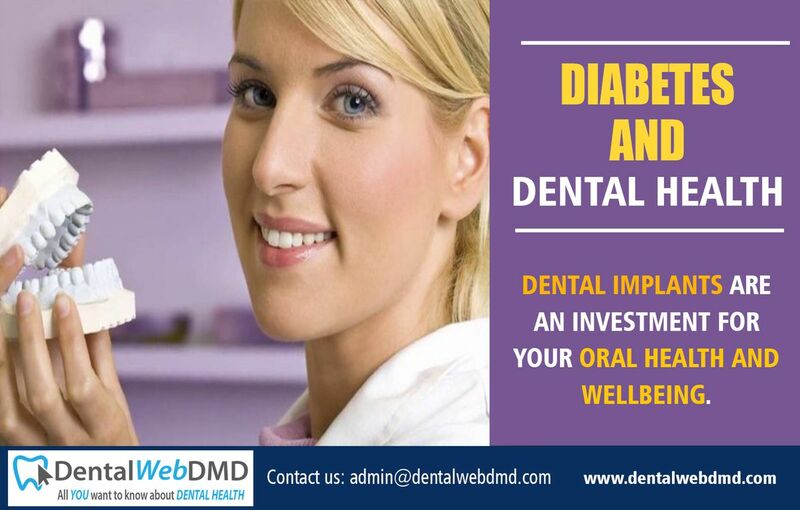 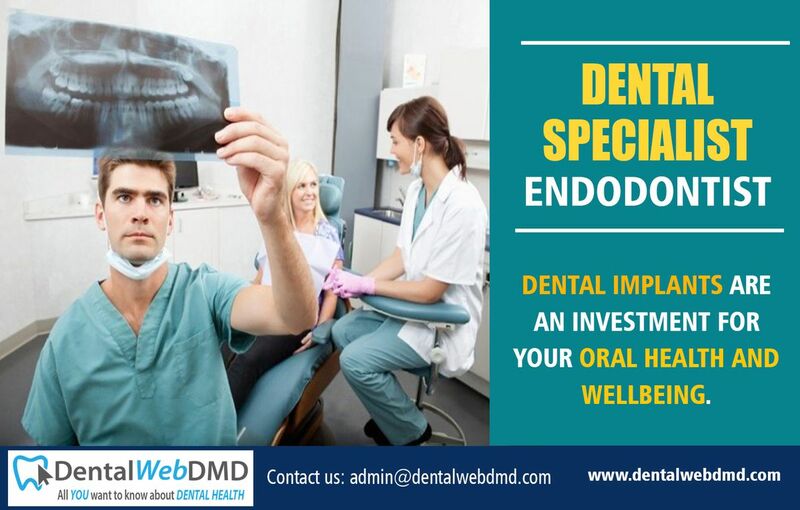 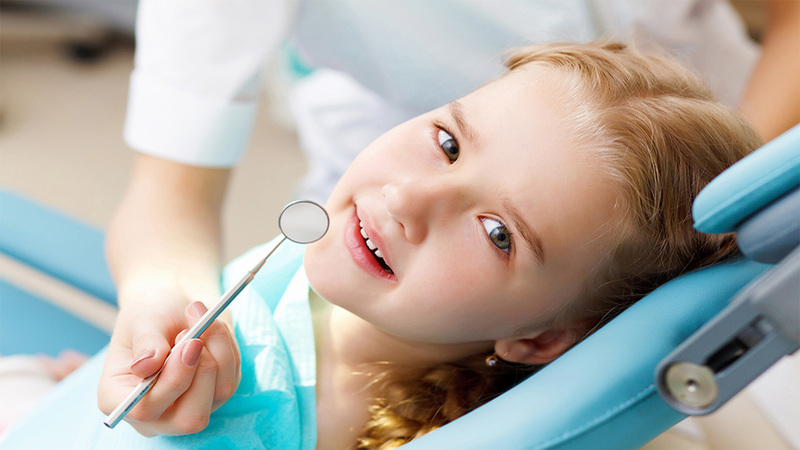 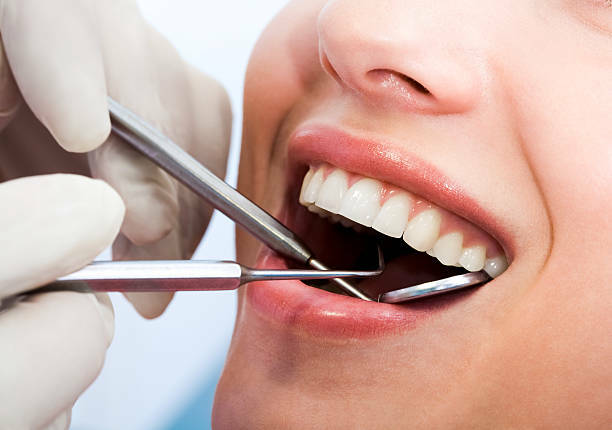 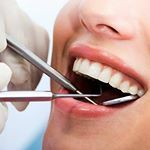 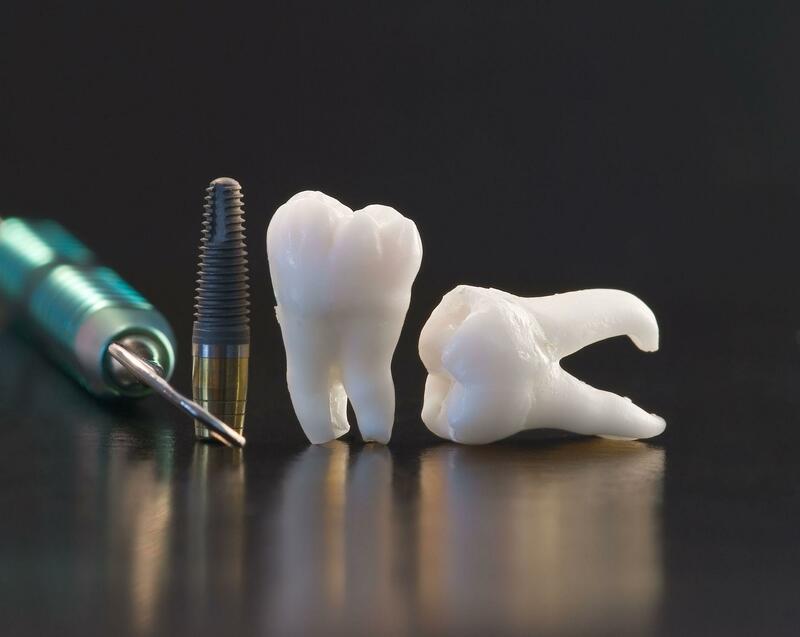 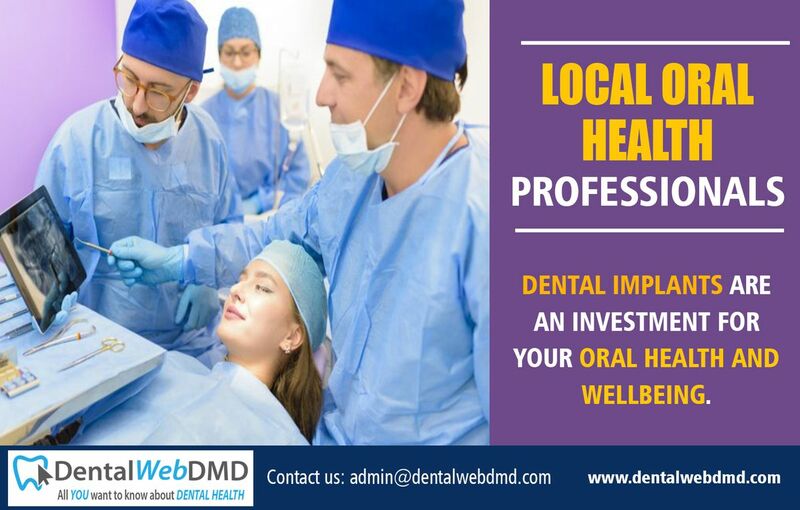 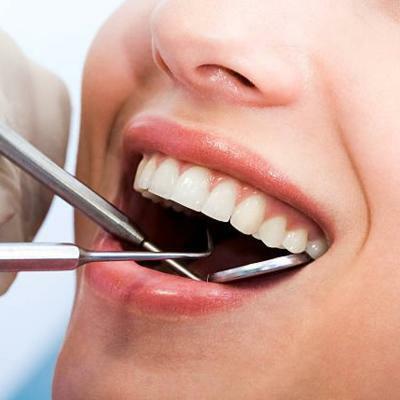 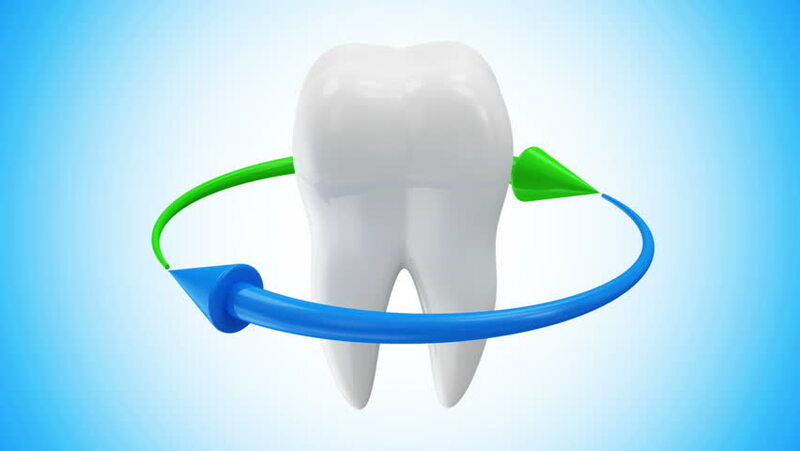 The information provided by dentalwebdmd.com to the public is independent and evidenced-based, and reflects the expertise and standard of excellence at dentalwebdmd.com.